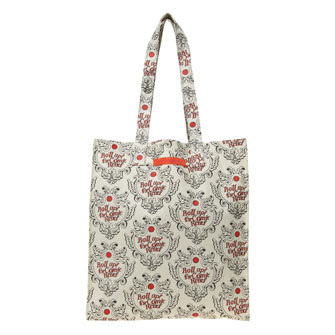 British designer Emma Bridgewater has created an exclusive new homeware collection for Red Nose Day 2013. 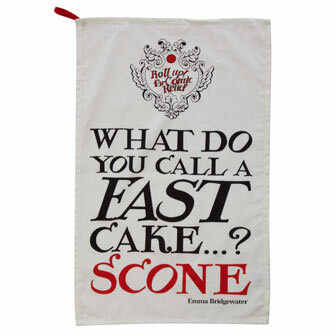 There's aprons, oven gloves, bags and tea towels available online and six different mugs only available in stores. The items feature the distinctive Emma Bridgewater black text in a series of funny phrases with a red nose designed especially for Comic Relief in keeping with their 'Do Something Funny For Money' theme. The money donated from the range will be used by Comic Relief to help support those in need in Africa and here in the UK. Are you doing anything for Comic Relief? Emma bridgewater just got better (I didn't know it was possible! 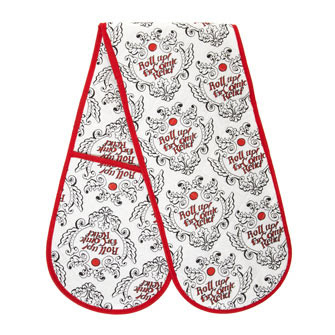 )- I LOVE the oven gloves! Great post! Swarovski Tropical Paradise ... & A Giveaway!